HP’s decision to spin-off Hardware business a mistake? HP has been criticized in the past for hanging on to the PC business and recently been criticized again for dumping both PC and its Tablet business. Recently HP made a bold move to discontinue its TouchPad – Web OS based tablet and which many saw a potential competitor to both iOS and Android based tablets. On the sidelines another key move was also made, to spin off its not so profitable PC division, many might wonder what is HP doing and why should they leave a very successful hardware brand. But the 2011 Q3 numbers might explain why. While HP’s services , HP Software, Enterprise services and Financial services showed growth in Profit. Its PC division and Imaging (Printer/Scanner) division had negative growth. Even within its PC division the worst hit was in retail consumer clients (-17%) , the commercial division fared much better. Imaging division had marginal negative growth, will be safe for now. But does a negative growth justify a spin-off?. Maybe for financial experts and Shareholders that will be a good bet, but will it help HP in the future by giving away its PC division ?. After buyouts of Compaq in the past and Palm recently, HP Board seems very impatient with their hardware business. And after announcements of possibly pitting WebOS against Windows and MacOs, sudden change of heart seems strange. HP appears more like a lost kid in a carnival, than the world’s largest services player. Management personnel change might have accelerated the decision partly due to Leo Apotheker’s appointment as CEO. But all this makes one wonder, why isn’t a huge organisation with wealth of Software teams cant innovate on some of its existing platforms . Losing PC division would mean loss of valuable user feedback , Brand image , multiple channels to attain corporate customers and many more..
Maybe someone is thinking that near term profit and that extra employee bonus is more important than long term gains for a company. 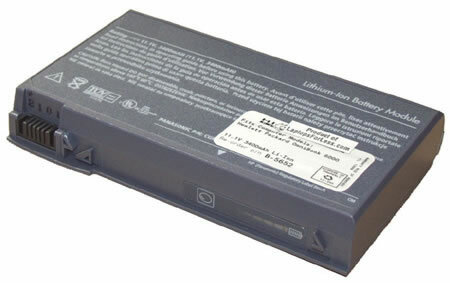 Recall was made earlier this Friday and this recall is in continuation with the latest earlier recall which was for around 70,000 batteries.Recall program would be valid for batteries sold Since August 2007 till 2008. But its always happens with all laptop manufactures like Sony,HP to call for recall program to replace batteries as it gets overheat.Its actually a risky one for the users to use the over heating batteries.Why not the laptop manufacturers produce good batteries at the initial launch instead of making the users difficult and riskier in using these kind of batteries. 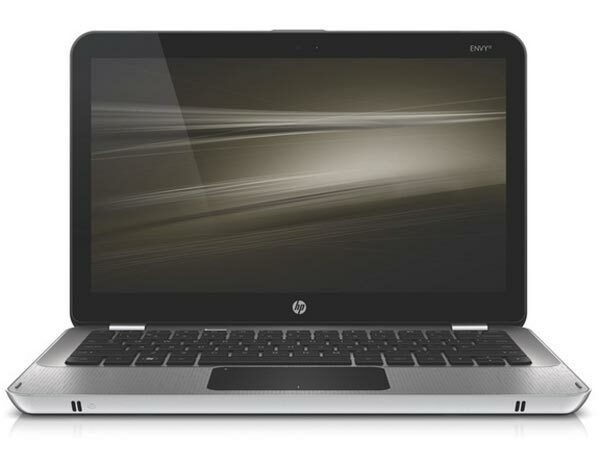 HP Envy15 when intially launched was thought as a laptop similar to MacBook Pro with rounded edges and Aluminium body.It is having a high end processor build in which would give high performance to the laptop.HP Envy has a uilt in 1.6GHz Intel Core i7-720QM processor, 8GB of RAM, an ATI Mobility Radeon HD 4830 and speedy 7,200rpm hard drive.There is also a VGA camera which provides fine illusion in dark environments as it uses infrared LEDs. 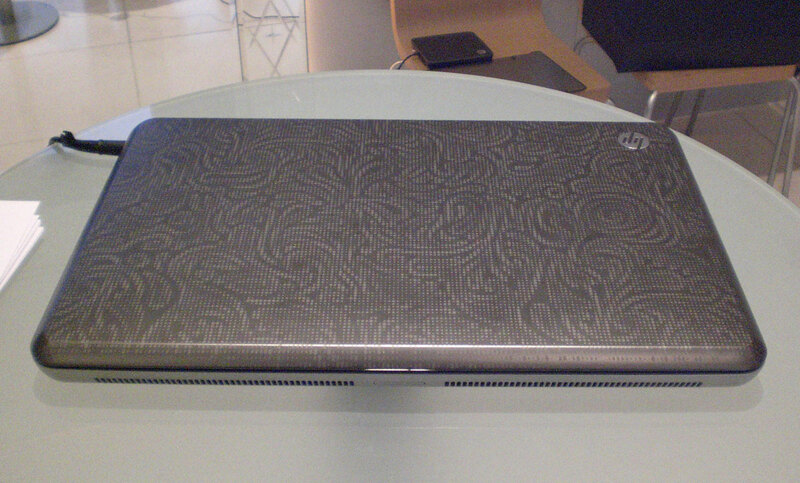 HP has also got a good built in audio speakers. But now most of the features that is added in HP Envy 15 which could be advantageous is actually getting found as disadvantage by many of the users.Since the HP Envy is having Intel Core i7 is producing more heat and the result could be laptop screens getting blank.There could also be different reason for the screens going blank but the major problem could be because of the heat. Many drivers fix were also tried out by the users for laptop display randomly going blank.Another problem is with the web cam.Envy’s Webcam only works properly under fluorescent lighting and when brought out under incandescent light everything is coming out as dark purple hue. For the Display getting randomly blank in Envy the only remedy so far is to reboot the computer and use it.